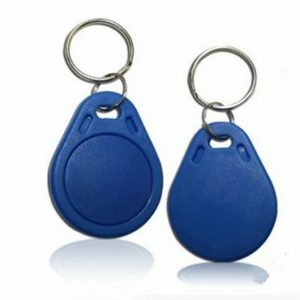 The RFID key tag has small and exquisite appearance, durable & do not fade feature. It keep with key ring also, which can hang on a keychain, easy to carry. 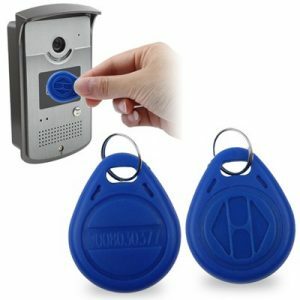 RFID keychain has various of shape and color for chossing.